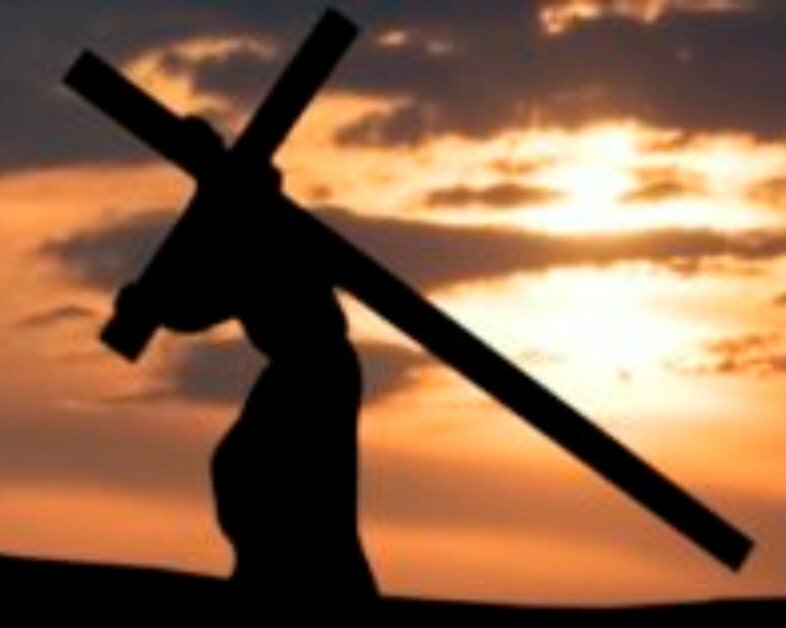 Maundy Thursday is part of Holy Week, the week leading up to Easter as we sit with the disciples in the last days of Jesus’ life. 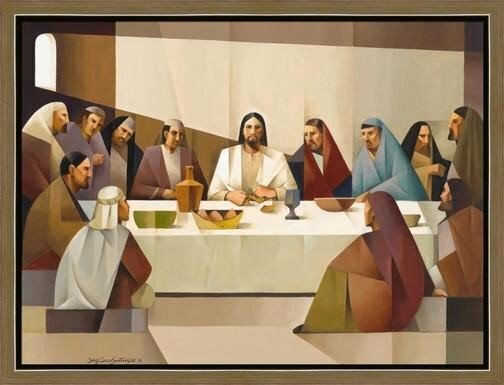 On Maundy Thursday we remember the Last Supper Jesus ate with his disciples, when he made a new covenant, with a promise of Grace at the table in bread and wine. This is a kid-forward experience, open to everyone (whether you have or bring kids or not) with opportunities to decorate Easter eggs, make bread paint and eat a simple meal of soup and bread and learn about the Last Supper and communion.